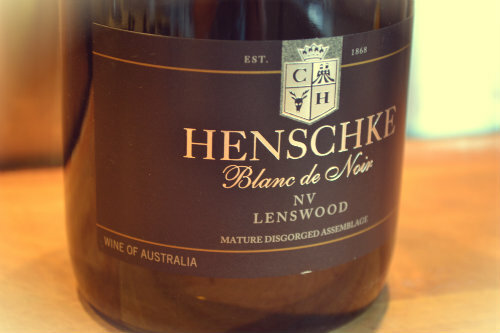 It's time for another #wine wednesday and this time I thought I'd do a little review. 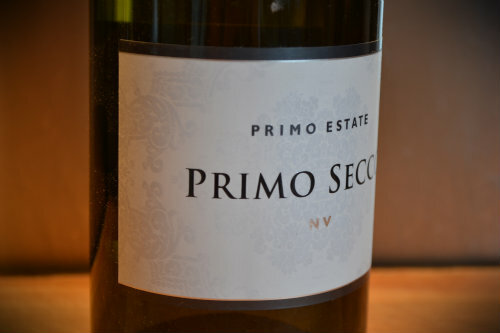 For those of you who have just started following my blog #winewednesday is a new feature I added this year to review a wine a week on a Wednesday. Part of the my reasoning was that I needed to keep myself accountable to blogging regularly and part of it was to help me shape my blog a little. Anyway I thought it was time for a little recap of the 8 wines I've reviewed so far this year. So go grab a cuppa... or better yet a glass of vino and get ready for the flashback. My first #winewednesday post started with one of my favourites - Ruinart Rose. I blogged about something with an Italian style - who doesn't love Italy. 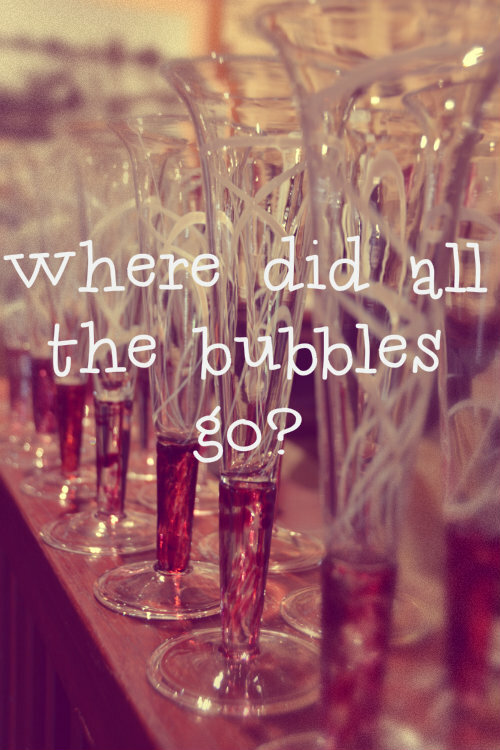 Being a good Aussie girl I had to blog about some of my favourite Aussie bubbles & wineries. 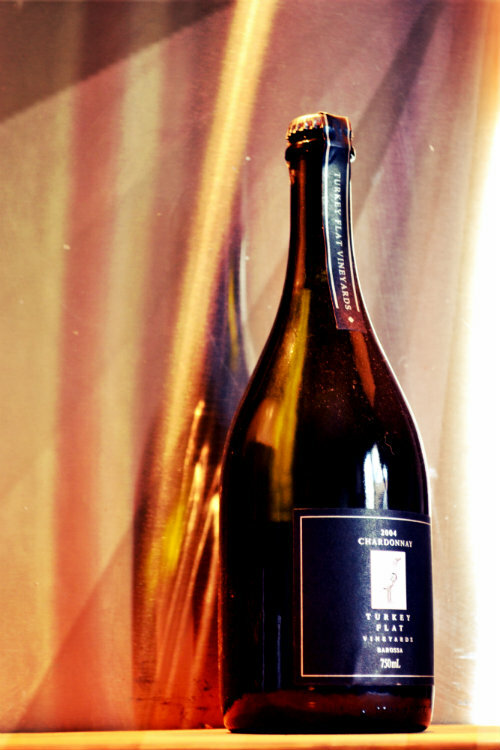 It was right about now that I realised the benefits of choosing bubbles as my #flavourofthemonth in a 5 week month, when I reviewed another knockout Aussie bubbly. 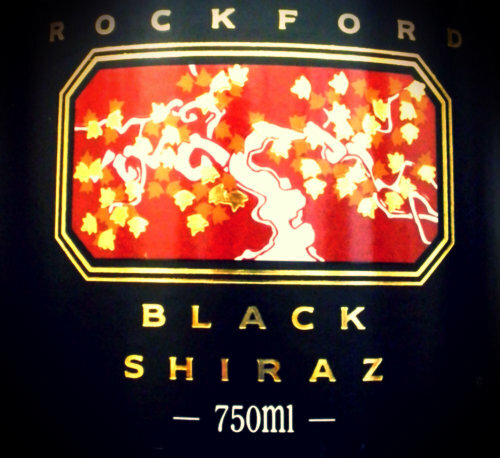 And for the last bubbly post... one of my all time favourites - the Rockford Black Shiraz. Sadly January ended all too soon. 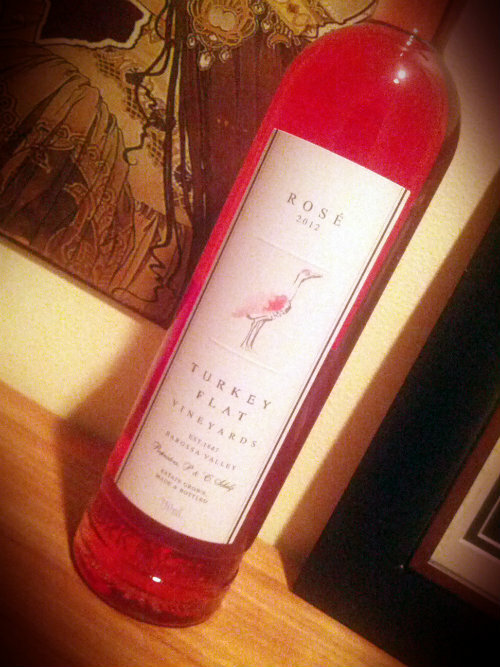 And I moved on to a new #flavourofthemonth - Rose. 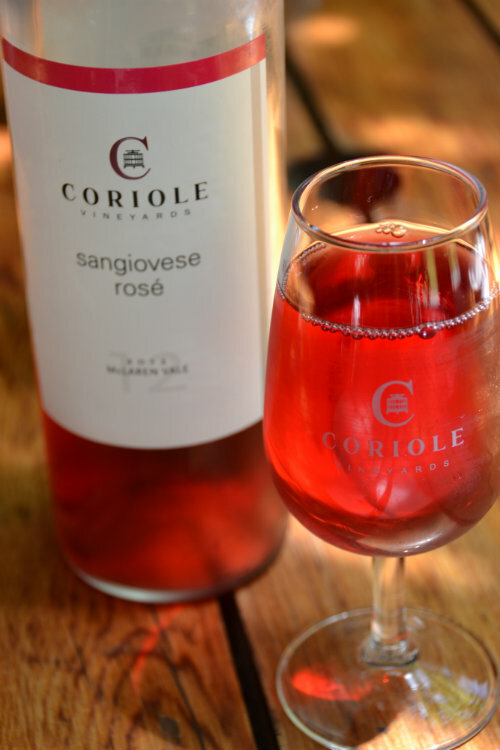 The hot weather has been perfect for this and I kicked off talking about a wonderful experience visiting Coriole vineyards. 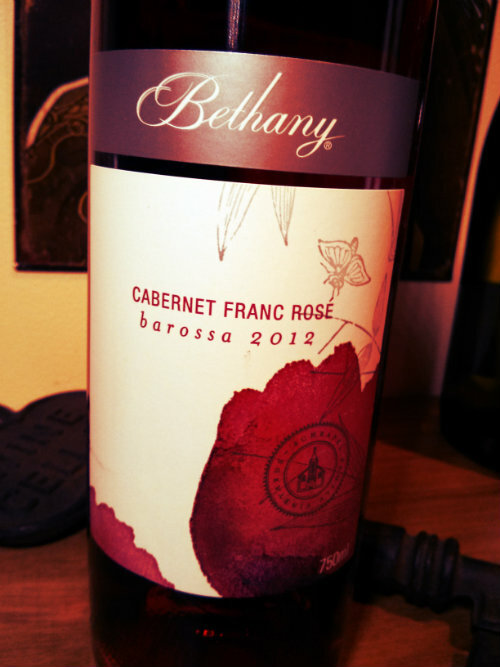 And finally last week I reviewed another Aussie rose from Bethany. So that's it... it's been a fun ride so far and I'm enjoying the accountability of blogging about wines each week - it's a wonderful excuse to drink them. The challenge I have is picking one type of wine to review over the month. After all there are so many to choose from. To that end... I'd love your help. Leave a comment with your suggestions. Is there a wine I should try? Is there something I should do differently. Let me know. I'd love to hear from you.